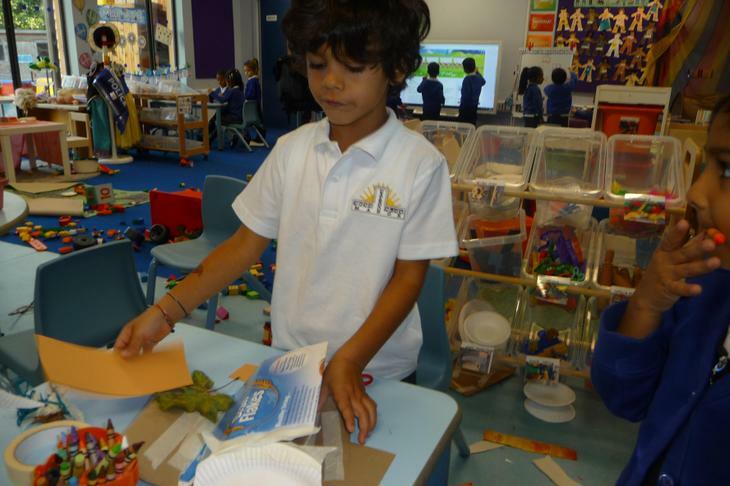 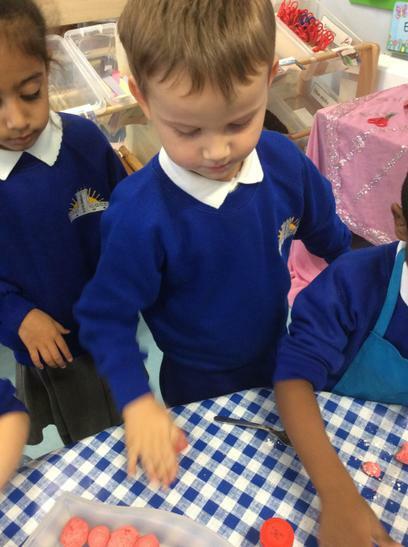 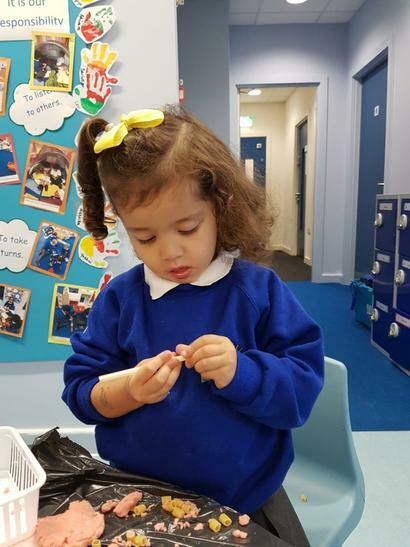 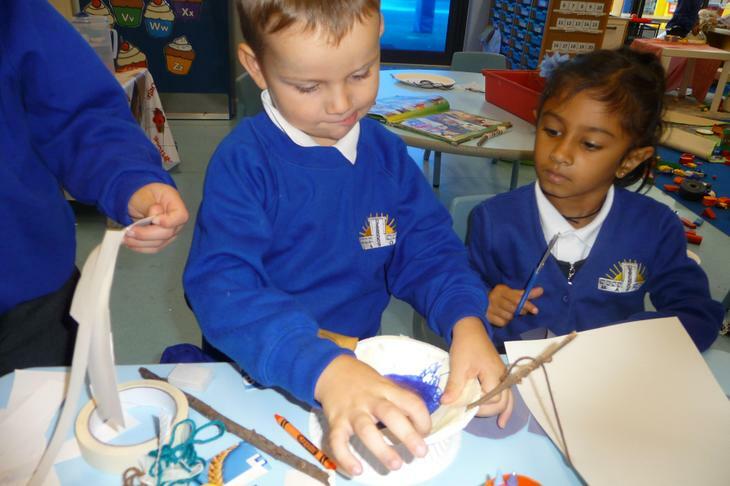 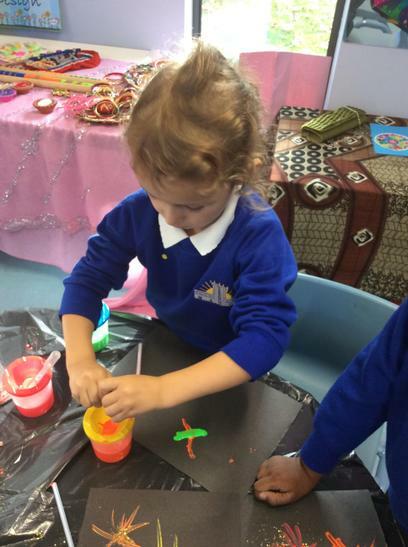 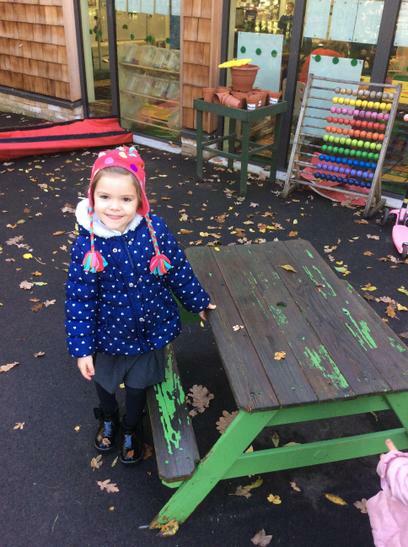 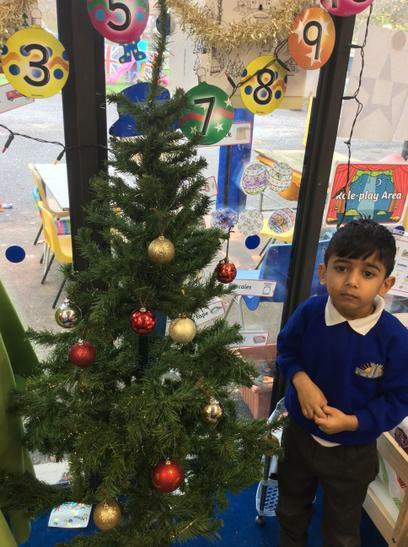 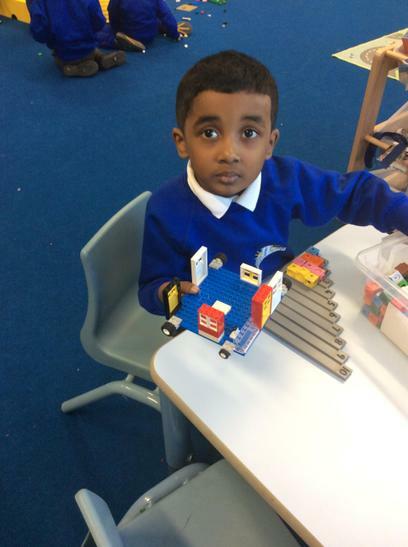 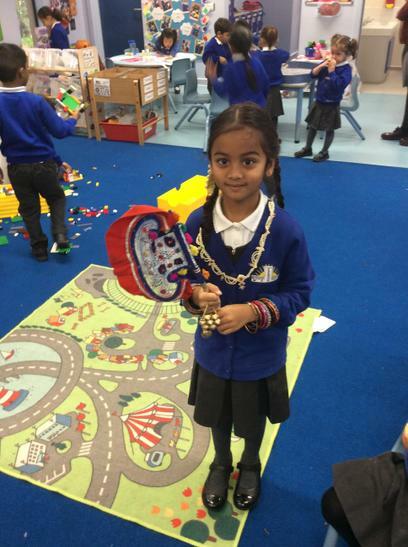 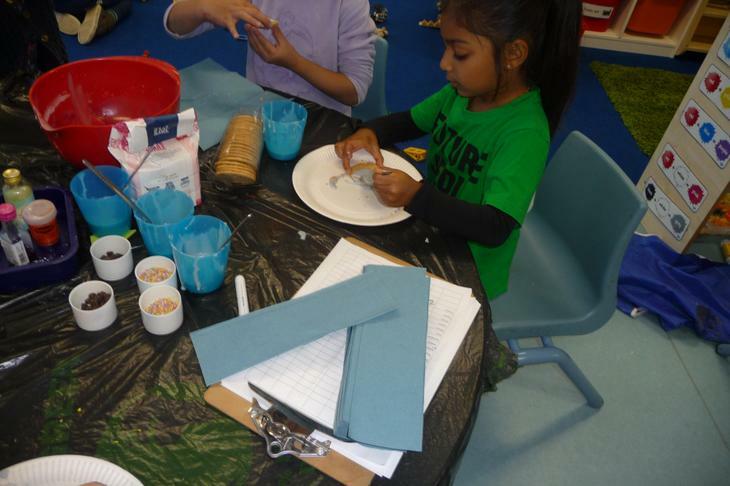 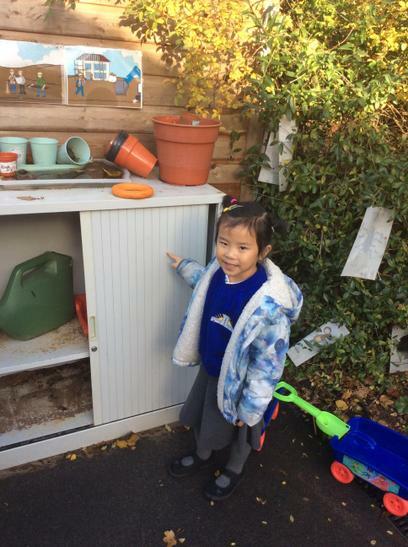 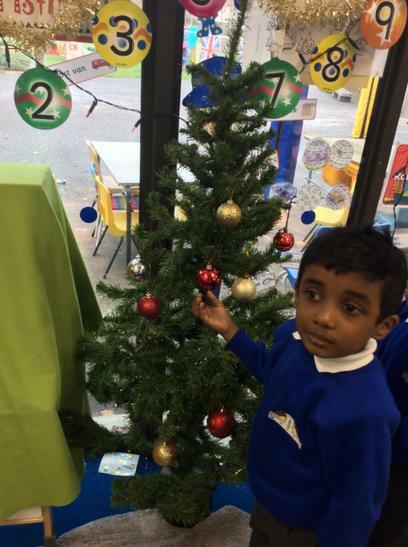 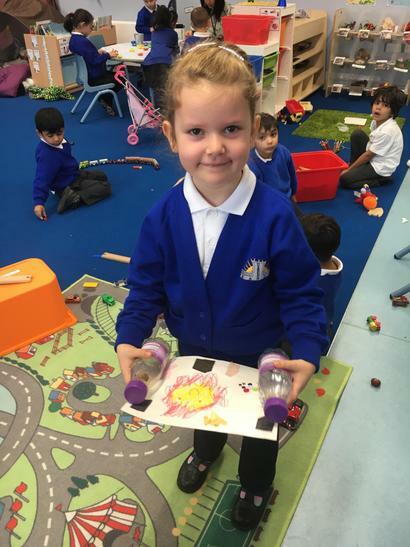 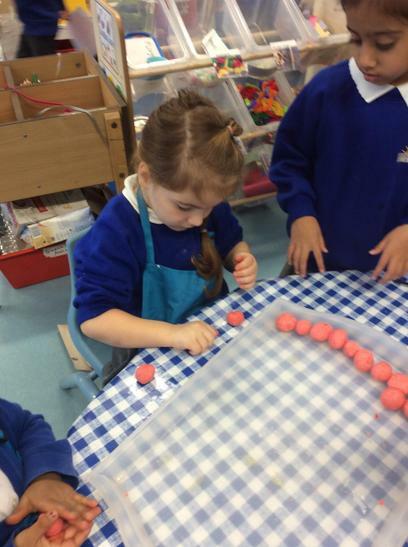 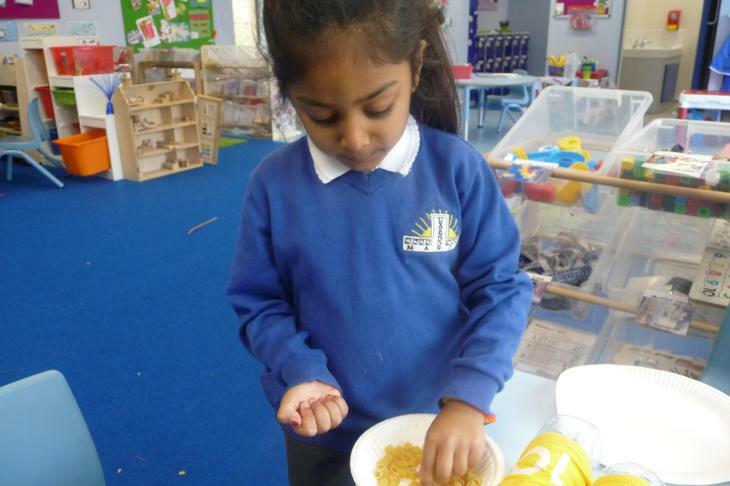 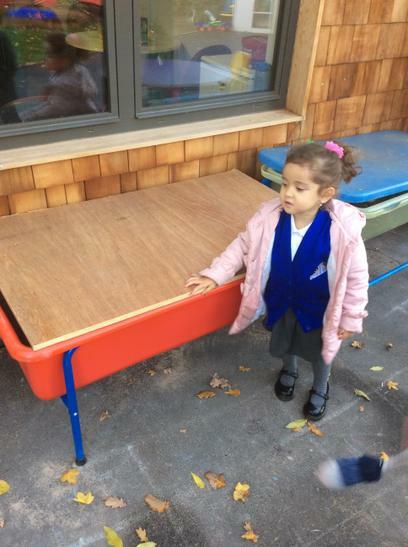 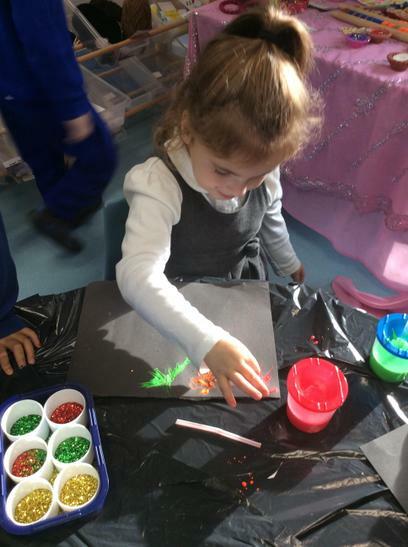 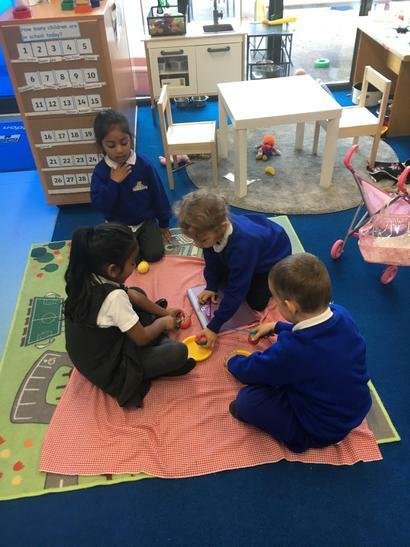 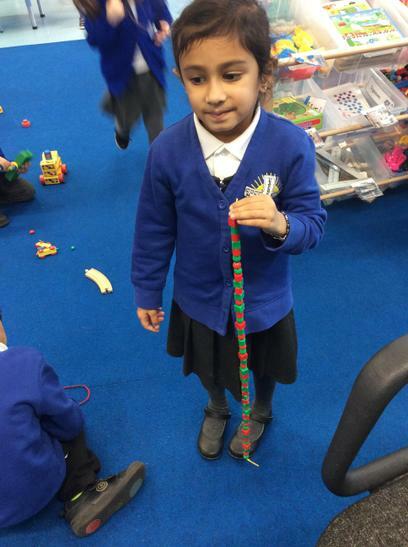 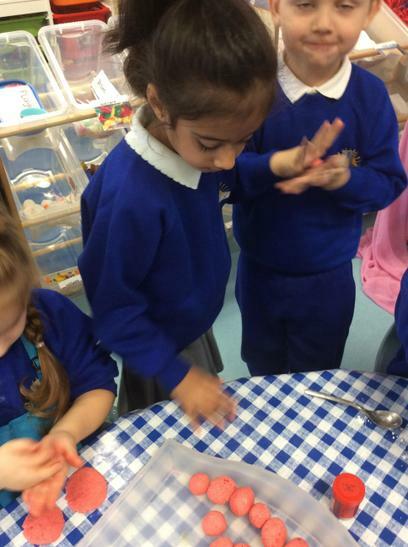 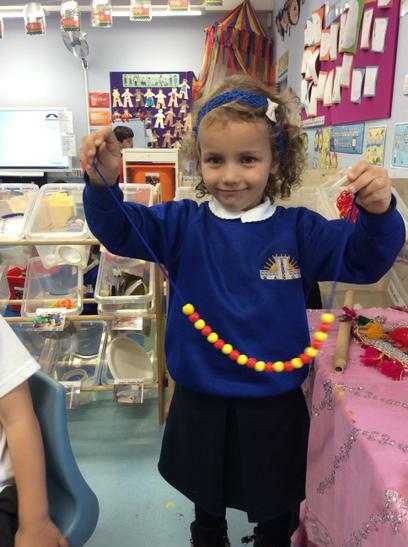 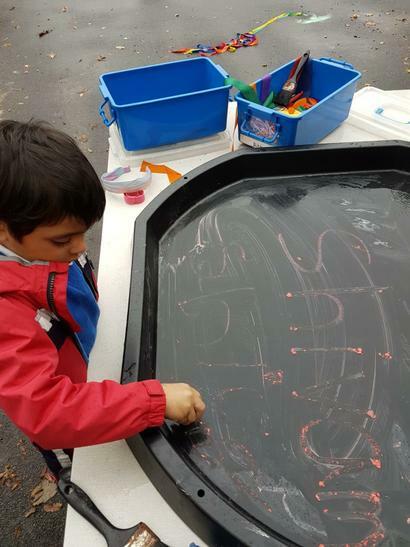 The children have settled very well into Sapphire Class and have been doing lots of great learning! 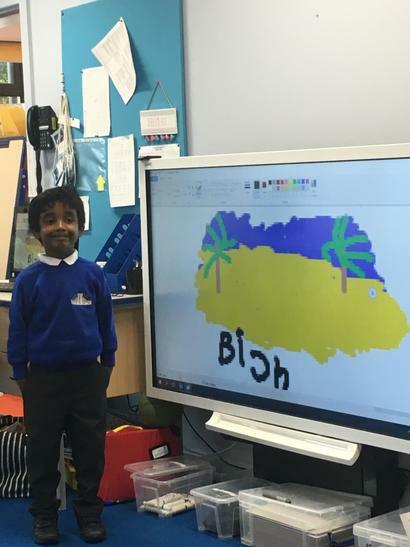 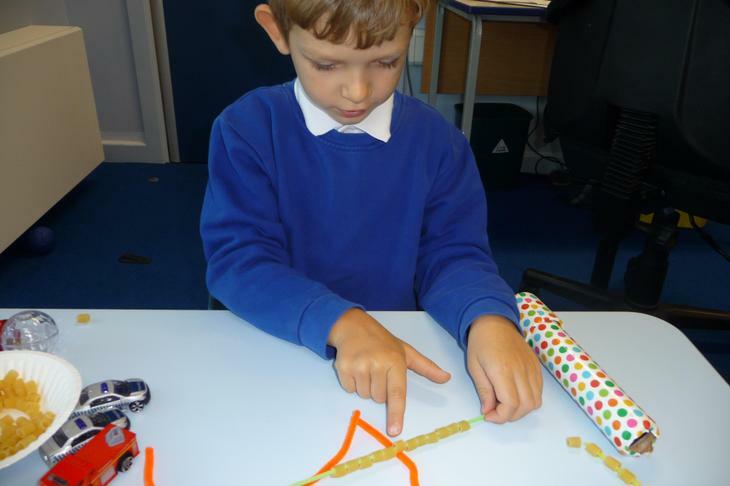 The children have been using their phonics knowledge in their reading and writing. 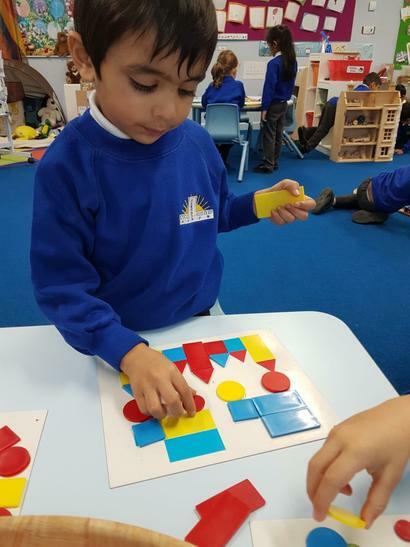 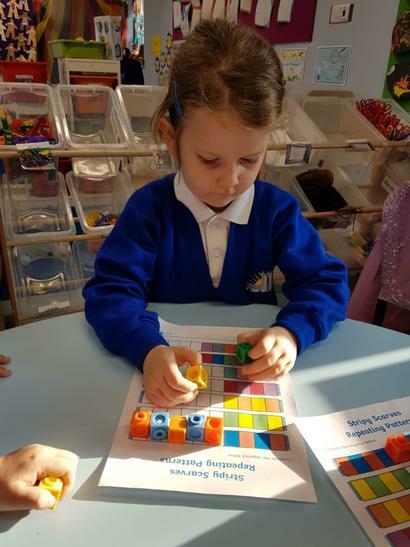 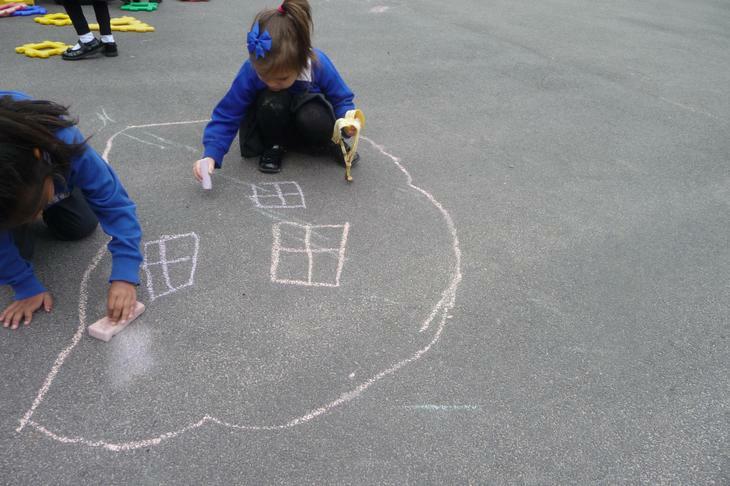 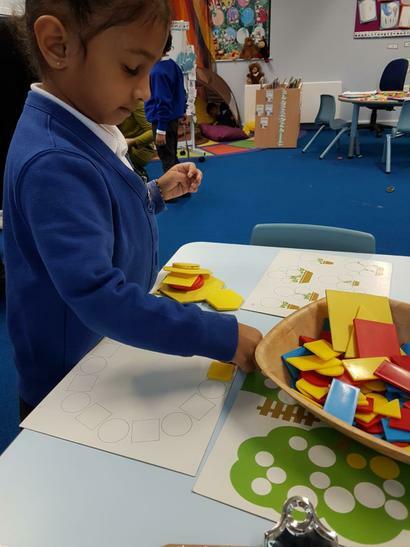 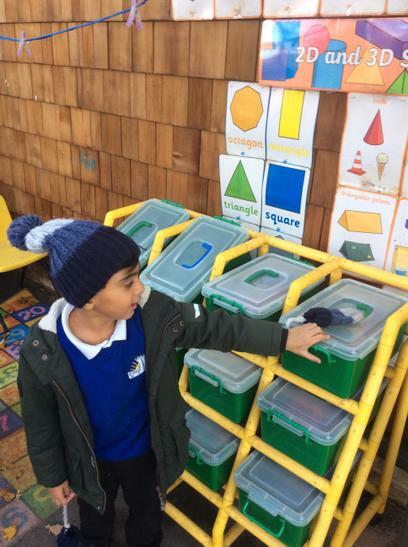 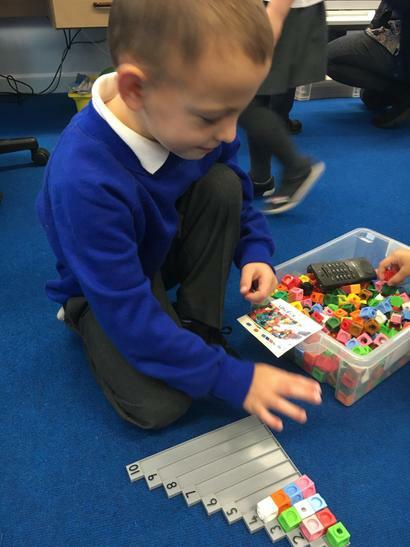 They have continued to consolidate their understanding of numbers and have learnt about 2D Shapes. 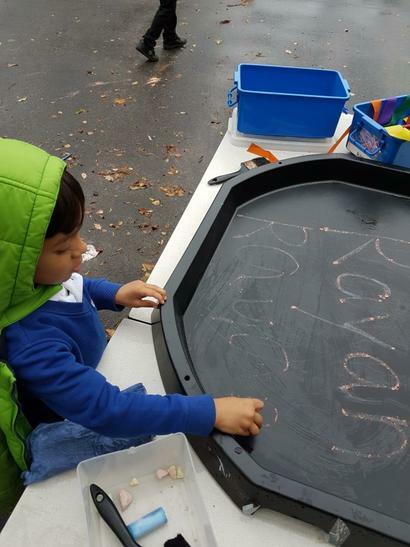 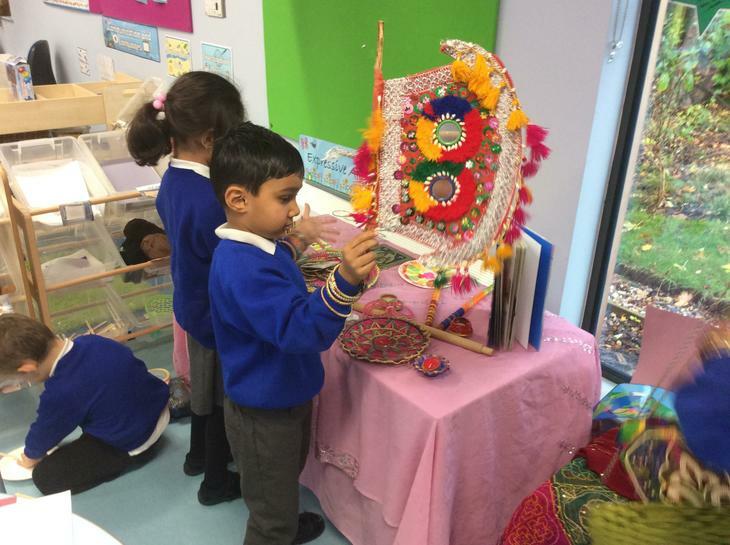 They have also been learning about the festivals celebrated by people of different religions. 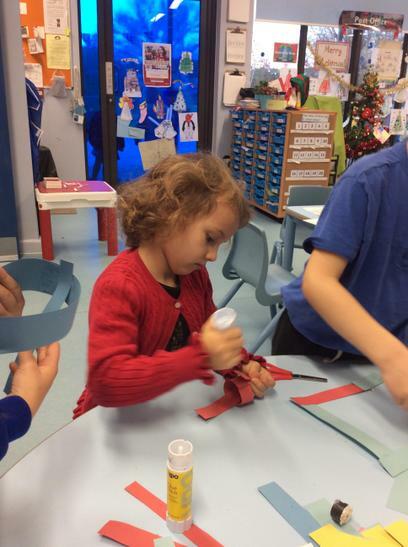 They have enjoyed preparing for Christmas. 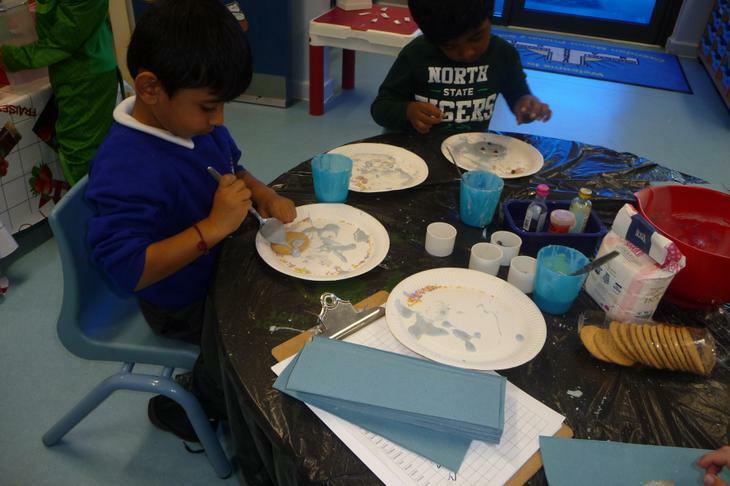 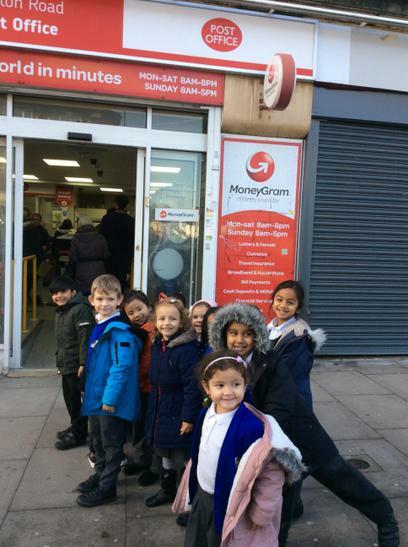 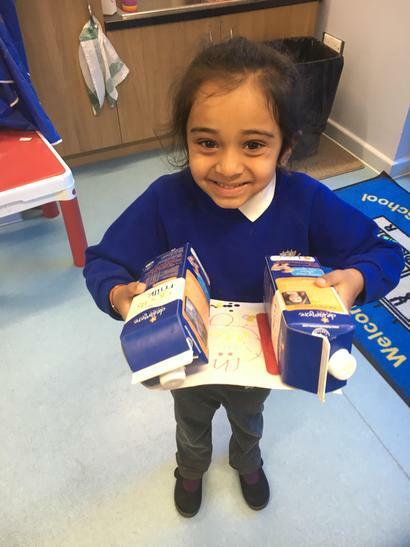 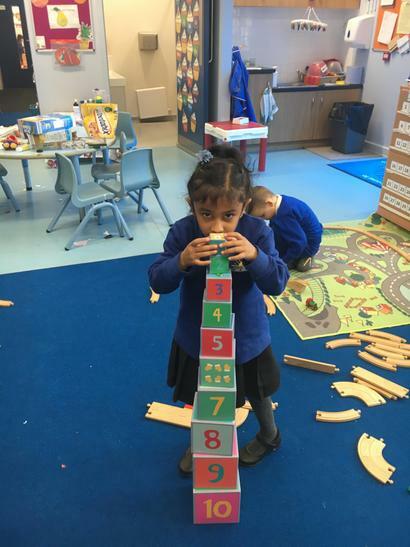 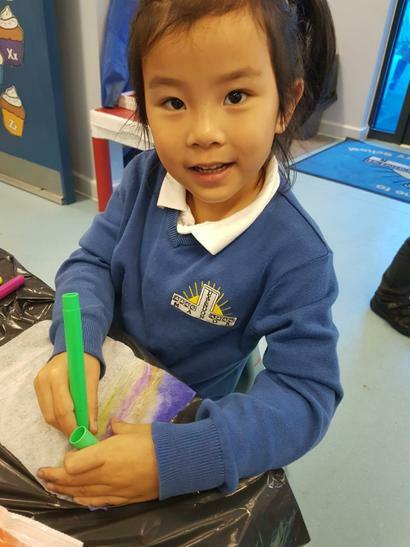 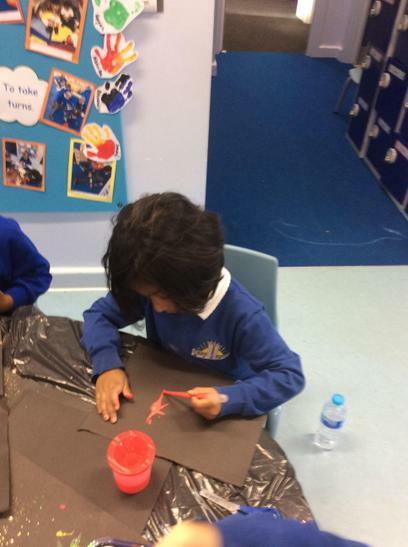 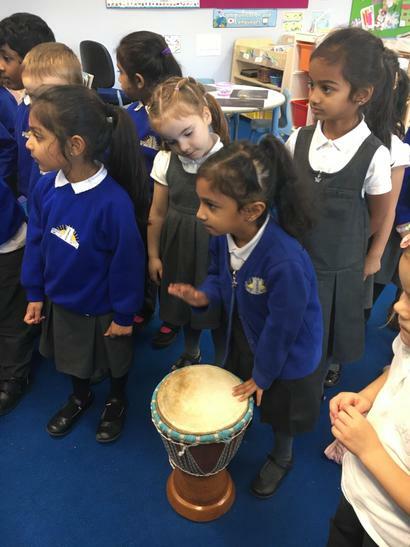 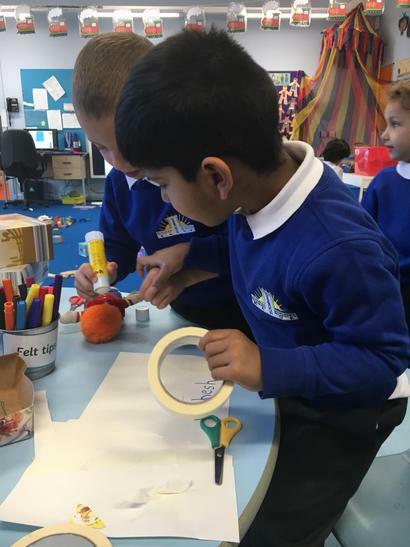 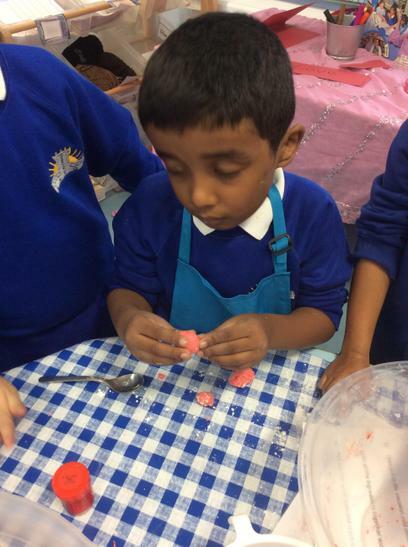 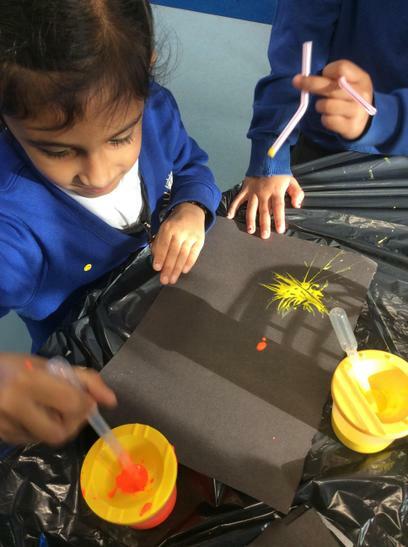 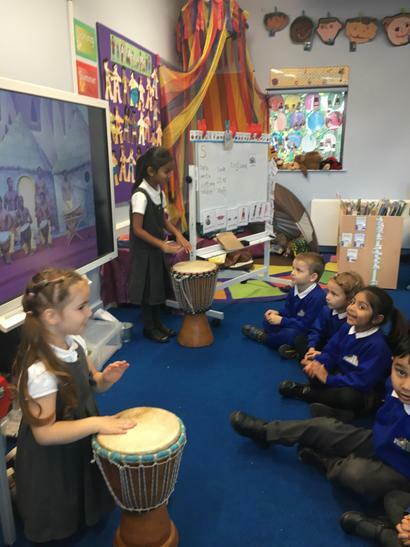 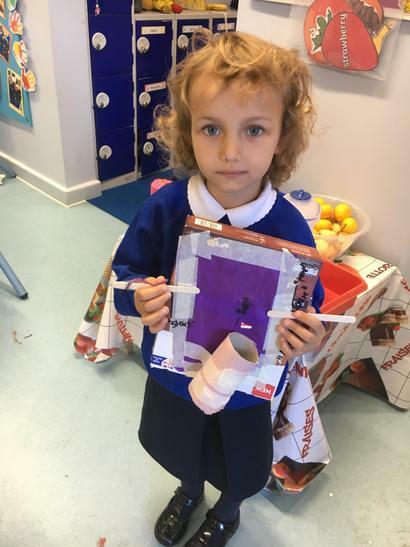 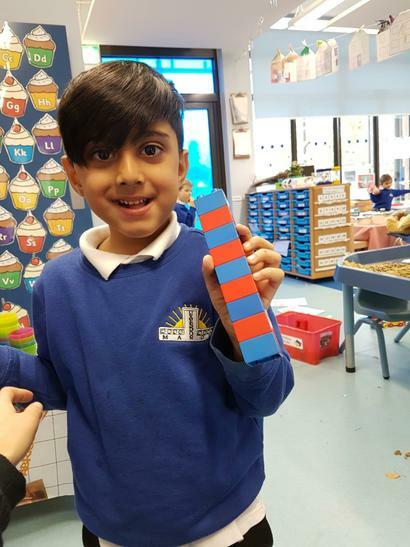 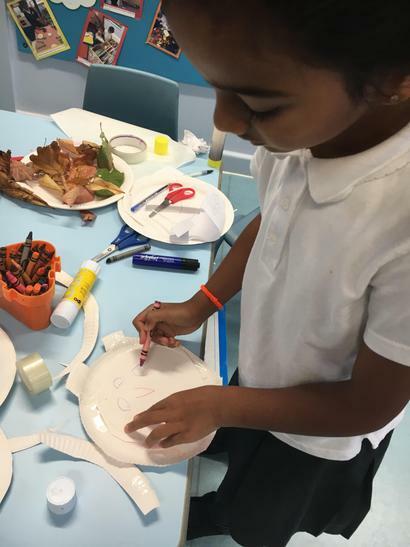 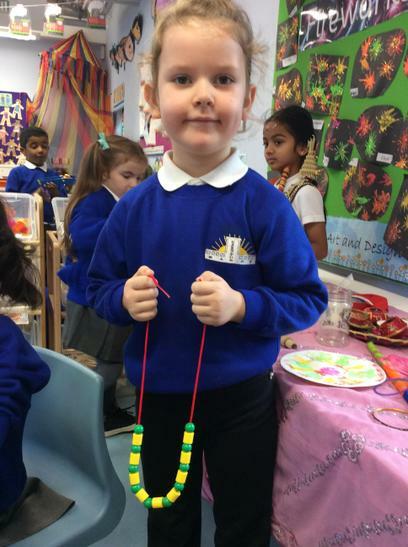 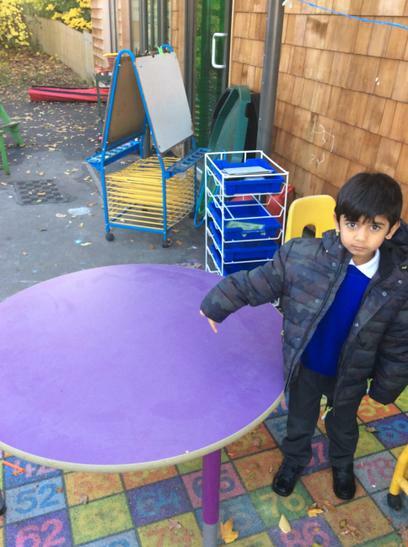 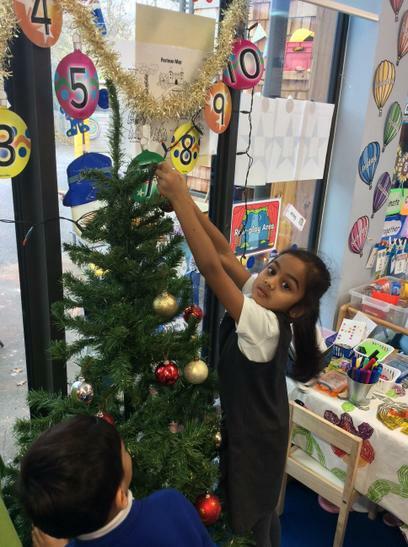 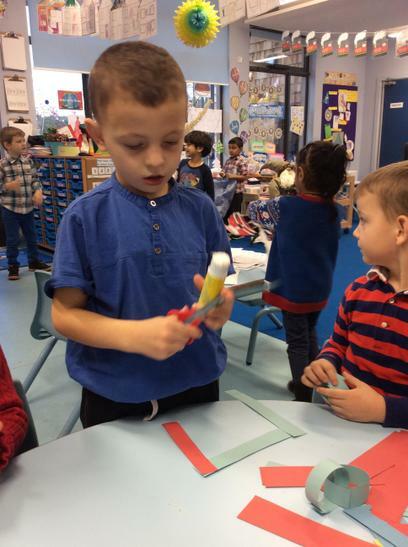 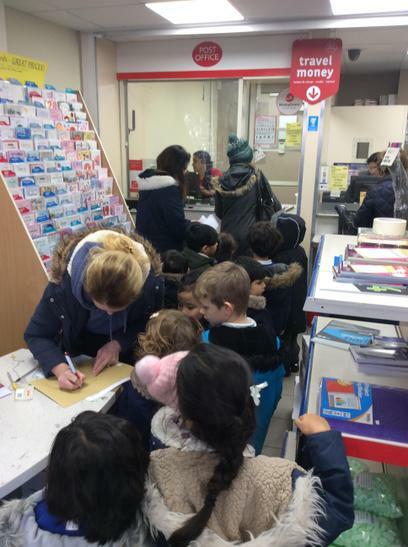 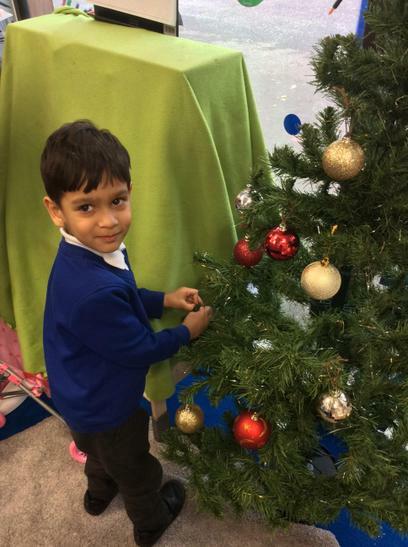 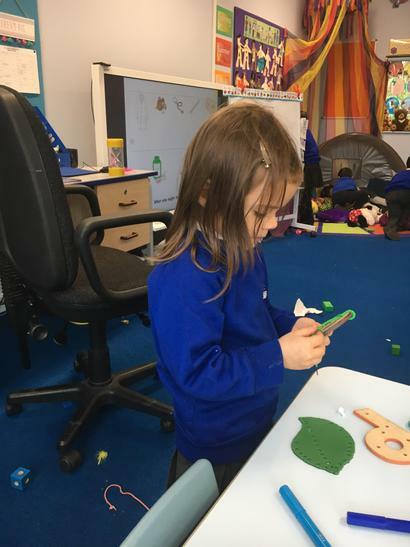 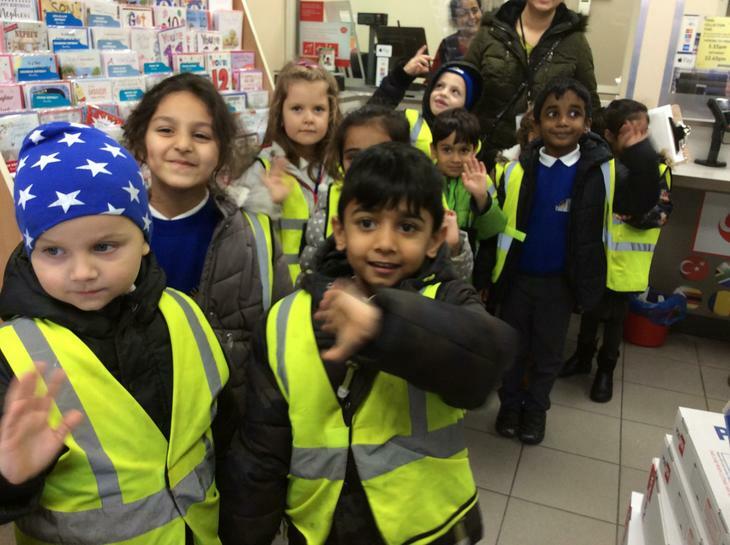 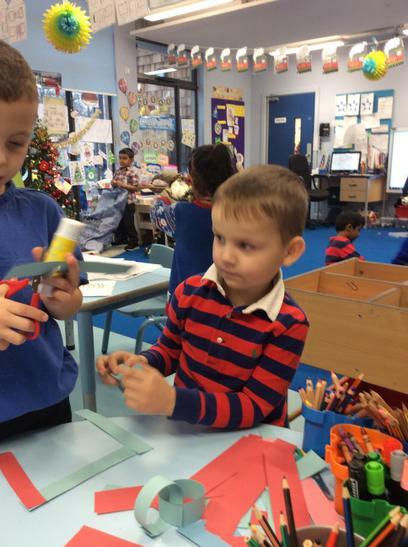 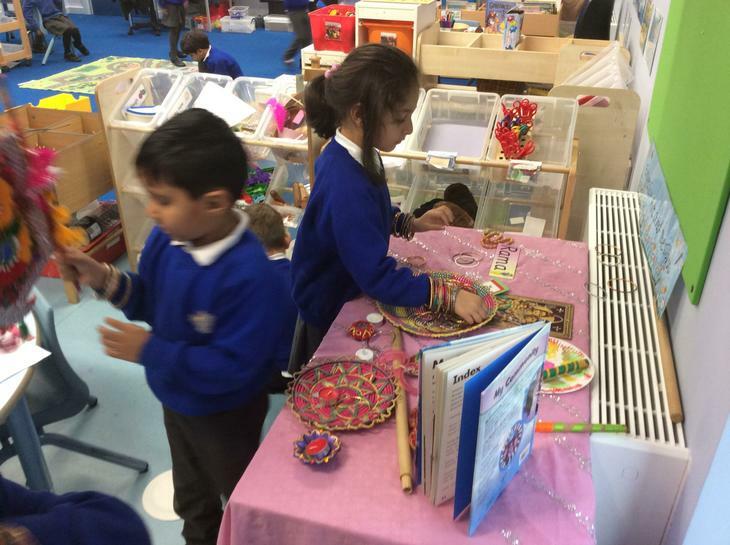 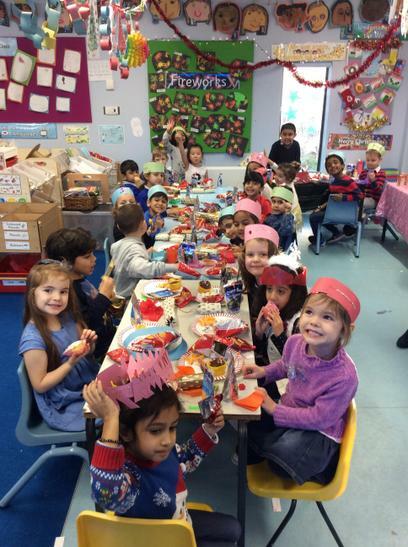 Have a look at the photographs below to see what a busy half term we have had in Sapphire Class!